New Year. New Name. More Focus. Since 2009, Shopaholla has been well-known for creating amazing custom Shopify themes and applications for our clients, for sale in Shopify’s marketplaces, and for other companies to use within their projects. We’ve had opportunities to work with multi-million dollar ecommerce companies, to help young entrepreneurs launched their very first website, and to play a role in the growth of dozens of successful businesses. The journey has been a great one, and we are very excited to share about what’s next. Today we are announcing a new name and a new focus as a company. We are pleased to re-introduce ourselves as Rehash. So, what’s new? Great question. For starters, our company name and branding has obviously changed. Our team is staying the same at the moment, although we are actively hiring in most positions. You can expect the same quality work and customer support from us moving forward. With the name change comes changes in our product offerings. Our clients’ needs have become more consistent over the years, so we’re narrowing our product offerings to focus on those specific needs. Starting today, we no longer sell multiple, pre-made Shopify themes. This is a major direction change for our team. From 2009-2015, Shopaholla has created some of the best-selling, customizable Shopify themes of all-time. We released the first Shopify theme with a mobile-optimized version and made several other “firsts” in the Shopify theme store. You will see ReBase, a new theme offering, from our team very soon—more on that below. The last major change is our focus towards the Shopify Plus platform. We have worked with more Shopify Plus stores than any other partner to date. The growth Shopify Plus is experiencing is remarkable, and we are excited to be on the ride with them. We have found our preferred way of working with clients matches up very well with the same businesses looking to make the switch to Shopify Plus. Moving forward, our custom Shopify theme and application projects will be reserved exclusively for customers moving to Shopify Plus. There will always be exceptions, but this decision is part of our company’s renewed focus towards becoming as effective as we can be for our clients. Lastly, meet ReBase. Pulling from over seven years of experience building custom Shopify themes and applications, we are creating a new platform worthy to build and grow your Shopify business on. ReBase is a customizable Shopify theme and companion application. The goal is to give business owners a way to build a beautiful storefront without the stress of installing dozens of applications, hiring expensive developers to make simple tweaks, or worrying about getting support customized to their brand. ReBase is currently in private beta, but we would love for you to sign up for our mailing list to stay in the loop on our progress. 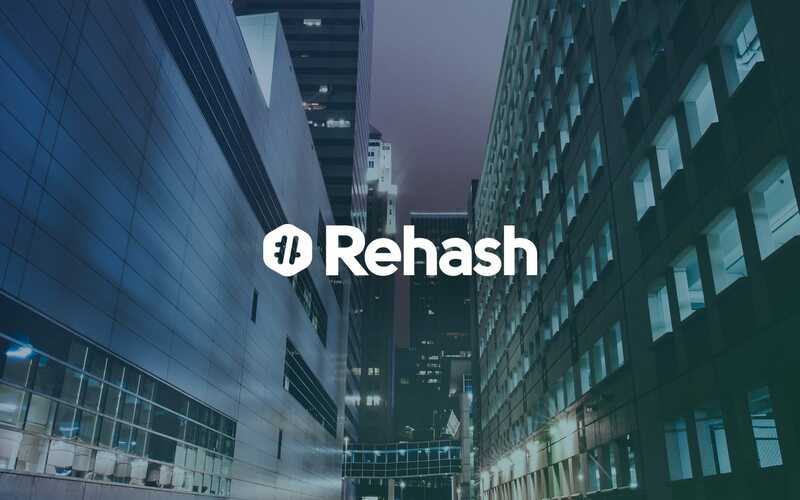 We’re excited about the future of Rehash and the opportunities to help even more businesses grow.